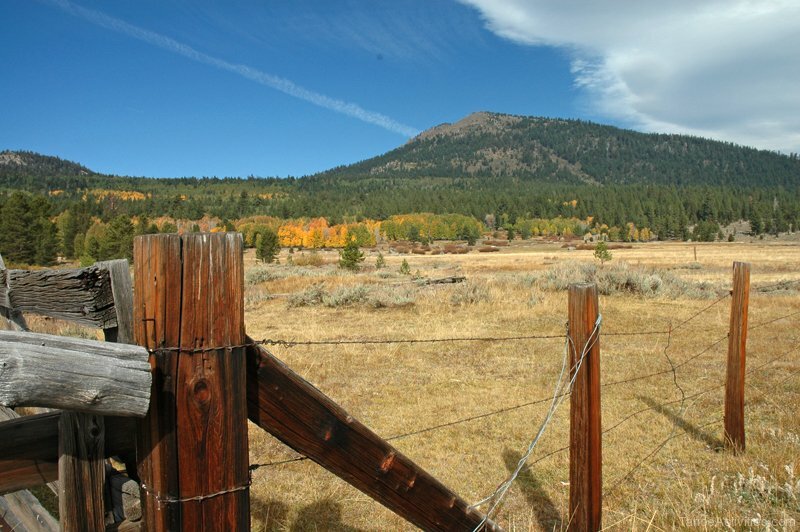 If you drive roughly 20 minutes south of South Lake Tahoe, where highway 88 and 89 meet, you will find yourself in gorgeous Hope Valley California. Every fall around mid September Hope Valley comes alive with vibrant aspen colors of yellow, orange and red set against the dark green of the surrounding forest trees. 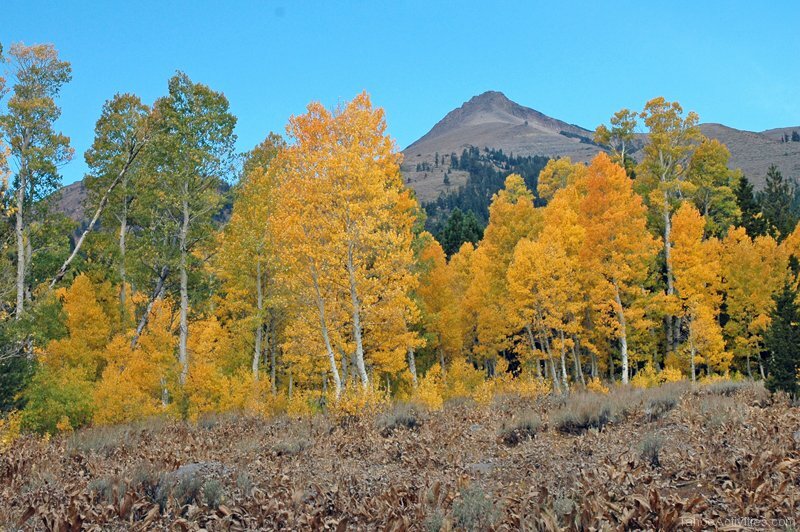 It’s well worth the drive to see these quaking aspen turn color as fall sets in. 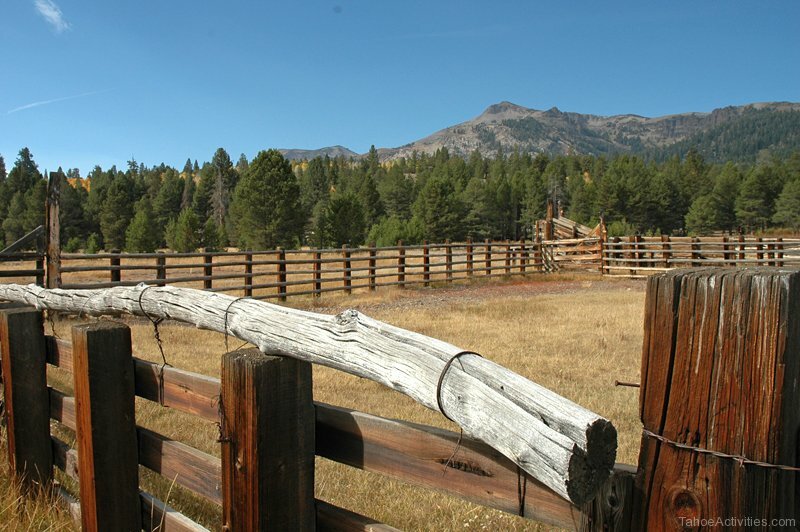 The stunning Sierra Mountains and blue sky add to the dramatic views from every angle. The meandering valley stream tops off this picturesque setting that draws professional and amateur photographers to Hope Valley year after year. 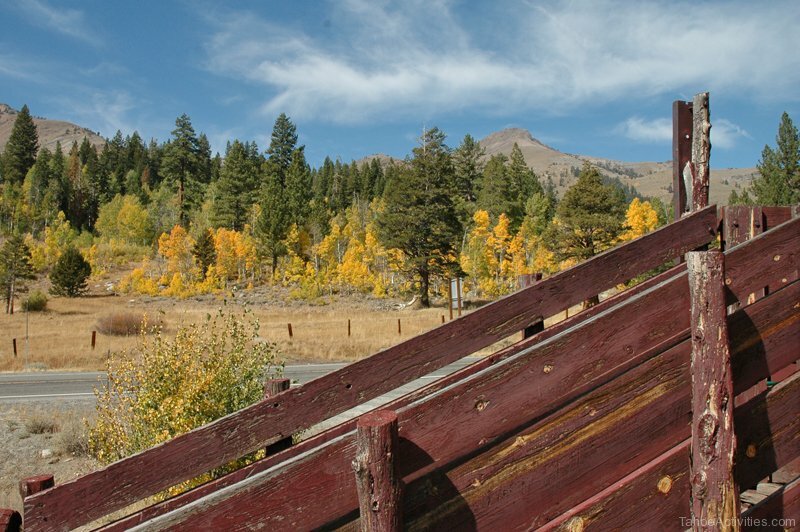 This is your “Sunday drive” must this fall in Lake Tahoe. 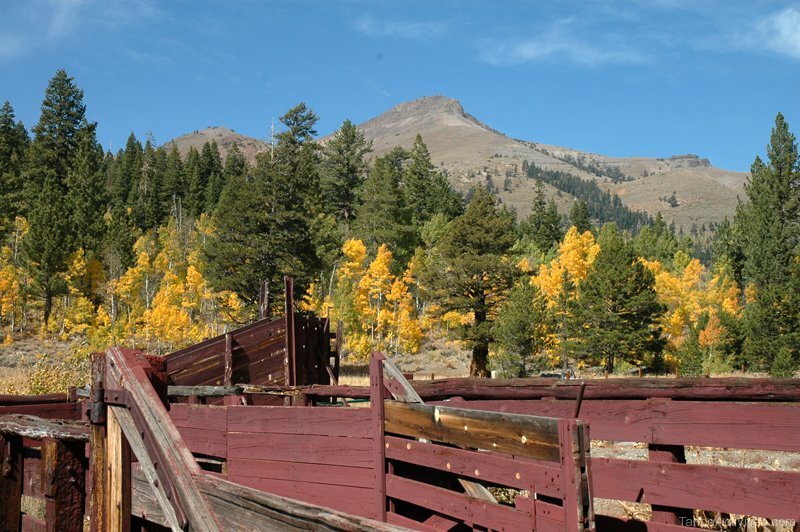 My ideal “Lake Tahoe fall thing to do” has been to load up our trusty companions and take a leisurely drive over to Kirkwood Ski Resort or Caples Lake. We plan for several stops along our journey to snap photos, run the dogs in the tall grass, and relax with a few games of gin rummy near the stream. The day isn’t complete without an early dinner at Sorenson’s Resort to savor their beef stew and hot apple pie for desert. Priceless. If you have the chance to experience Hope Valley’s fall colors this year then October is the peak time to see it all unfold. 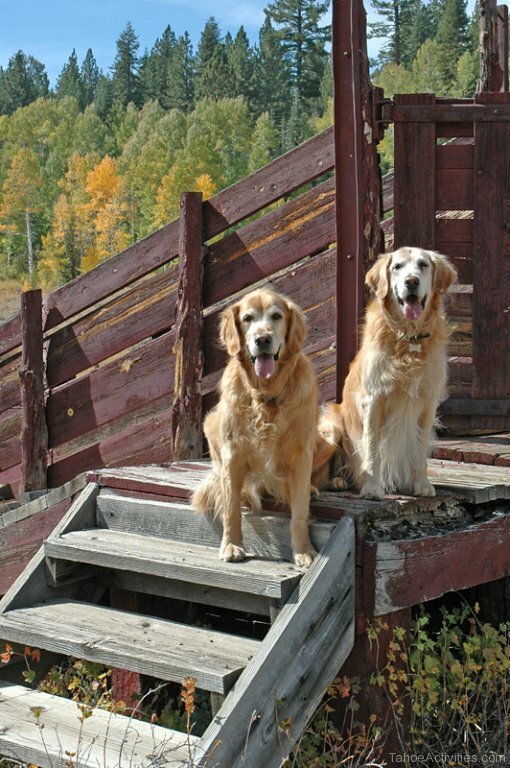 Pack up the kids, the dog and your camera and get ready to take some great family snapshots for this years photo album. Enjoy! I’m an amateur photographer and just learned about Hope Valley. Thinking about driving up there but wondering if it’s too late to take fall photos. It’s a two hour drive from where I live so I’d like to know if it’s worth it before I make the trek. Looking at visiting either the weekend of the 19th of October or the following. Should I make the drive? I suggest you reach out to Sorensens Resort located right in Hope Valley http://www.sorensensresort.com/. 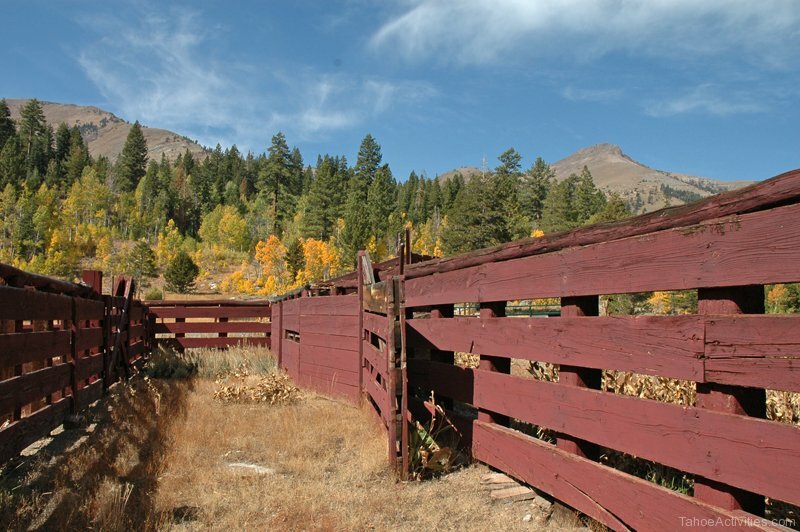 On October 19th they are offering a Fall Color hike (http://www.sorensensresort.com/calendar/2018/10/19/fall-color-hike), but also in the past have had events catered towards visiting photographers. I believe the timing of the Aspen change can vary depending on the amount of snow from the season before. Generally the Aspen are still in full color, but could be towards the end of their color change.